Who is throwing more than 25 parties with amazing, live music for thousands of people this summer? The ISO, of course! Did you ever stop to think about what it takes to bring one of Indianapolis’ greatest summer traditions to life? 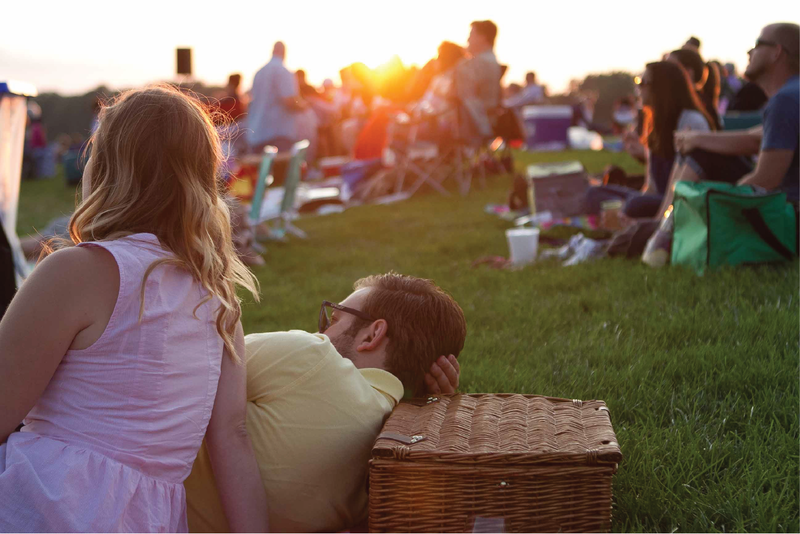 From programs to parking, Beatles to bug control, the ISO extends its music-making expertise to create a brilliant season of outdoor concert experiences to Kroger Symphony on the Prairie each year. At this event, you will meet the people who make it happen, from the front of house to behind the stage, and learn what it takes to get this summer-long party started!